C-N-C Turkey Choke "Order Table 4A, 4B, 4C & 4D"
Turkey Choke "Order Table 4A"
Don't see your gun or color listed ? 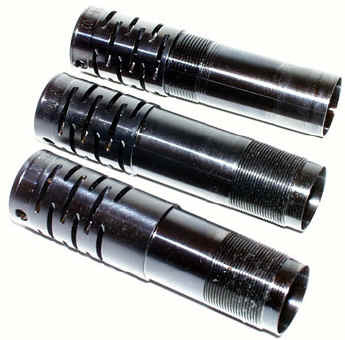 Turkey Choke "Order Table 4B"
~12 & 20 ga "Winchester" chokes are named Comp-N-Choke "Winchoke" chokes below. ~Includes any Mossberg gun not listed that has a "Winchester" choke. Also known as "Invector" choke. 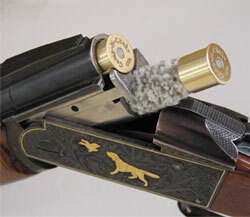 Turkey Choke "Order Table 4C"
~10 ga "Winchester" chokes are named the Comp-N-Choke "Browning Invector" chokes below. Turkey Choke "Order Table 4D"